Boasting Easton’s highest stiffness-to-weight ratio yet, the Haven stem has quickly become a legend among trail riders. The Haven is built with CNC machined alloy and Easton’s Top Lock technology to create a stem that can handle anything. 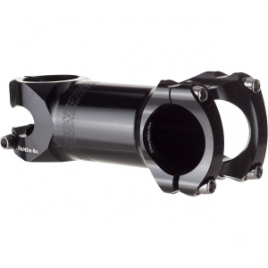 If you have the Haven bar, this stem is the ideal match….